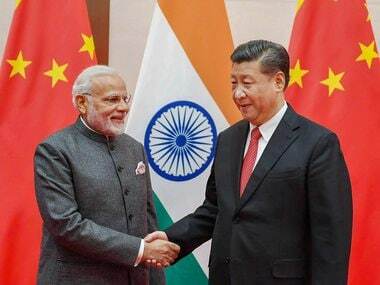 Beijing: China on Monday said it is ready to wait some more time for India to shed its "misgivings" and join the Belt and Road Initiative, a pet project of Chinese president Xi Jinping. 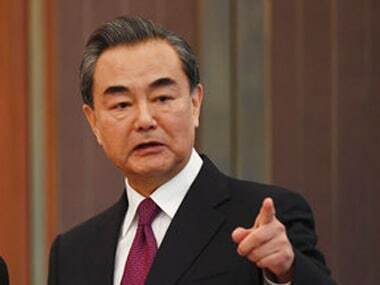 Beijing also emphasised that integration of the $50 billion China Pakistan Economic Corridor (CPEC), over which India has raised objections as it passes through Pakistan occupied Kashmir (PoK), with the Bangladesh-China-India-Myanmar (BCIM) economic corridor will synergise its mega Belt and Road Initiative. "I have to point out that some persons in India have misgivings and doubts about the Belt and Road Initiative (BRI)," Chinese foreign ministry spokesperson Geng Shuang told reporters in Beijing. "They are still watching and quivering about this initiative. 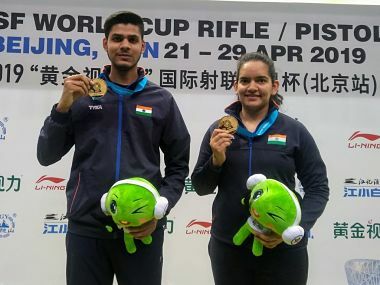 We can wait a little bit more for the Indian side. The BRI is an important opportunity. The facts have proven that one will benefit more if one can participate in this initiative as early as possible," he said. India skipped China's high-profile Belt and Road Forum in May due to its sovereignty concerns over the CPEC, which passes through PoK. Geng said the CPEC and the BCIM are both important cooperation projects under the framework of the BRI. "If they can be jointly advanced and integrated to form a synergy with other projects of the BRI, they will be able to bring more benefits and welfare to the local people," he said. Geng was responding to a question on the recent document called 'Vision for Maritime Cooperation under the Belt and Road Initiative' released by the Chinese government which has proposed to connect CPEC and BCIM corridors. The document released recently said "In line with the priorities of the 21st Century Maritime Silk Road, China will deepen ocean cooperation by fostering closer ties with countries along the Road, supported by the coastal economic belt in China. 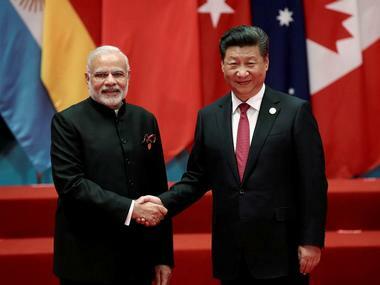 Ocean cooperation will focus on building the China-Indian Ocean-Africa- Mediterranean Sea Blue Economic Passage, by linking the China-Indochina Peninsula Economic Corridor, running westward from the South China Sea to the Indian Ocean, and connecting the CPEC and BCIM." Reiterating the stand that the CPEC is an economic initiative and it has nothing to do with the Kashmir issue, Geng said it is not targeted at any third party. The Belt and Road initiative includes a maze of roads and port projects. While the CPEC is highlighted as "flagship project", the BRI includes the Bangladesh, China, India and Myanmar (BCIM) Economic Corridor, New Eurasian Land Bridge, China-Mongolia-Russia Economic Corridor, China-Indochina Peninsula Economic Corridor and 21st century Maritime Silk Road.